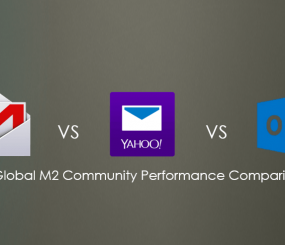 This week’s M2 Community Report compares the performance ( battery usage, data, usage, CPU, memory, and more) of the three most popular Android email apps: Gmail vs. Yahoo Mail vs. Outlook.com. With a recent VentureBeat article revealing that 65% of emails are opened on mobile devices first, the battle among Android email apps is heating up, with the three main players being Yahoo Mail, Gmail, and Outlook.com. Since Android consumers are using Android apps more and more these days, it is important that the Android email app of choice does not consume excessive resources, such as battery drain, high data usage, and more. 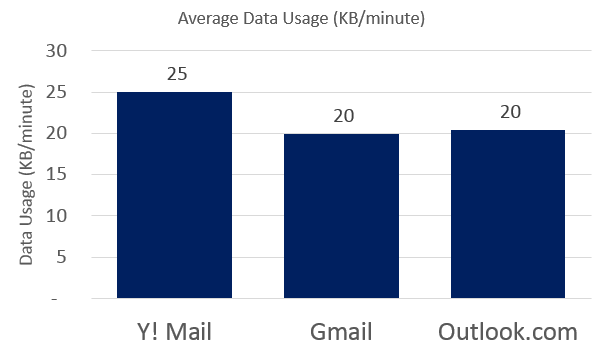 The Yahoo Mail Android app has a data usage rate of 25 KB/minute, which far exceeds the 20 KB/minute rate shared by the Gmail Android app and the Outlook Android app. If you find yourself on a data budget, Gmail and Outlook are the most data-friendly options. Once again, the Yahoo Mail Android app CPU usage of 17% makes it the most inefficient Android app. 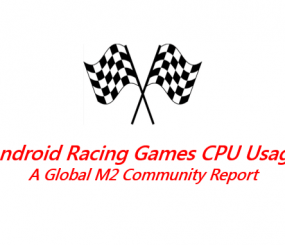 A high CPU usage can slow down the performance of your phone. The Gmail Android app CPU usage of 15% was slightly better, but the Outlook Android CPU usage rate of 12% takes the cake as the most CPU-efficient Android email app. 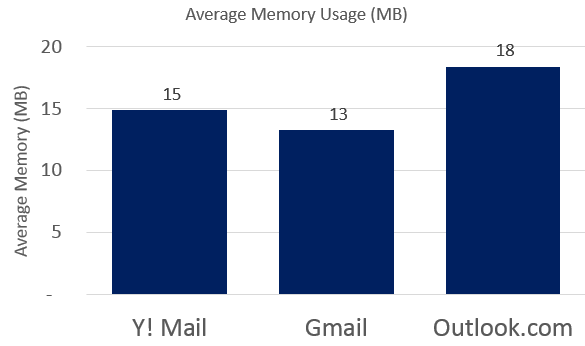 After being the most efficient Android email app in the previous two criteria, Outlook.com comes in as the highest memory user. Performing more efficiently with 15 MB memory is the Yahoo Mail Android app. The Gmail Android app turns out to be the most memory-efficient email app, taking up only 13 MB. The Yahoo Mail Android app battery usage rate of 679 mW means it is the highest battery using Android email app. 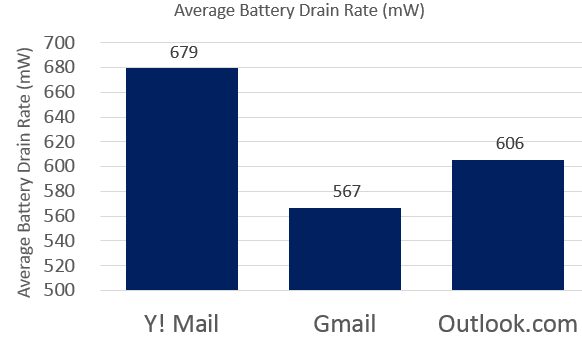 The Outlook Android battery drain rate of 606 mW is an improvement, but the Gmail Android app battery rate of 567 mW proves to be the most efficient battery email app. So if you are in a no-charger-in-sight situation, Gmail may be the best option. 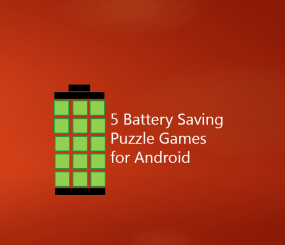 Background battery drain rate can be the silent killer. In order to deliver the most recent email communications, these Android email apps are often running in the background. 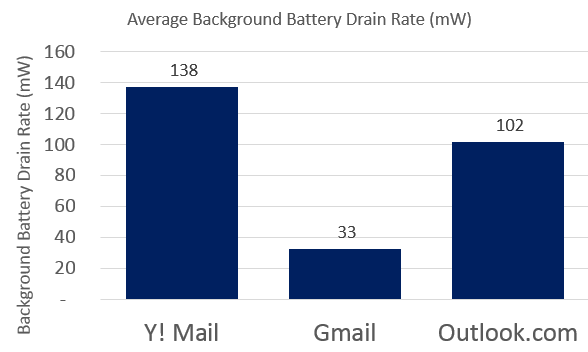 The Yahoo Mail Android app background battery usage rate of 138 mW is four times higher than the Gmail Android app’s 33 mW. Outlook also far exceeds Gmail with a 102 mW background battery drain rate. A high background battery drain rate can really eat away at your battery, even when you’re not using it, so Gmail is the best Android email app for preserving battery life. Conclusion: Gmail Android is the best performing Android email app. 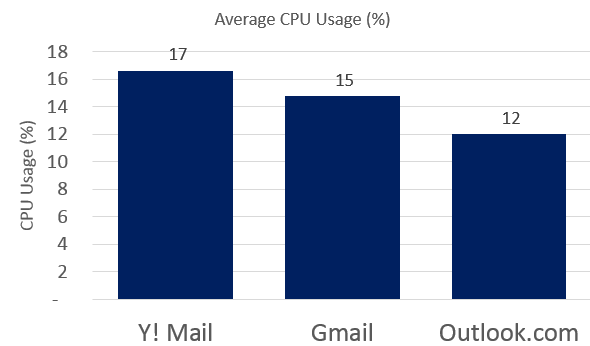 From our M2 Community study, gauging the app usage habits of users worldwide, we have determined that the Gmail Android email app consumes your resources much more efficiently than Outlook and Yahoo Mail.